We have just launched the MetroBizSc App for Android users. We have been meaning to launch earlier particularly as many students asked for an Android version of the App. Finally it is here and you can download it via Google Market. We have been told that the App can take two attempts to open but then runs fine, so please be patient and we will look to iron out any problems. 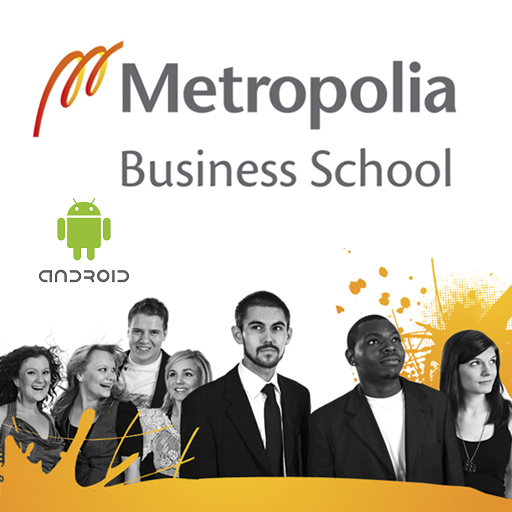 The Android version of the App includes all the main content of Metropolia Business School such as website, blog, Facebook, Twitter, Flickr, YouTube and our partner Facebook groups such as Metropolia Charity, NEW Metropolia Entrepreneurship Society (MetropoliaES) and others. We hope you will find the App easy to use and let us know what you would like to see on future updates. Well done – hope you include http://www.facebook.com/MetropoliaCareer as your partner Facebook pages!